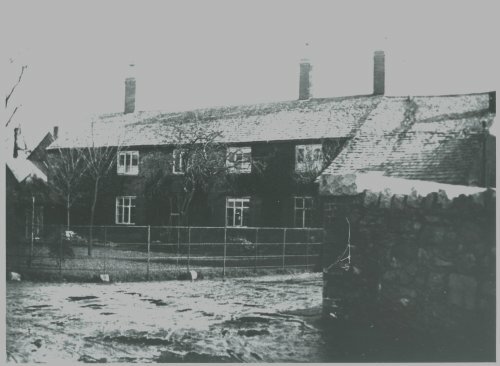 The former Huntsman's House near Quorn Hall. Date unknown. This house still exists and has changed little over the years.